Restaurant search and online food delivery app Zomato has been making waves in the online food delivery space. The company is wildly popular for its quirky marketing promos and engaging posts. 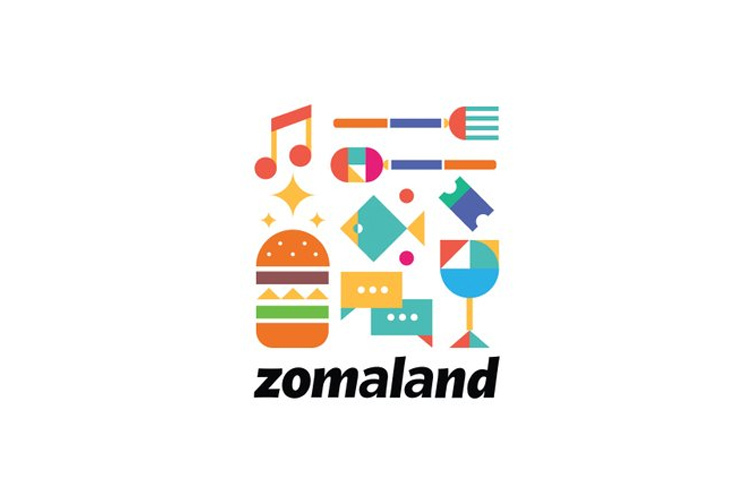 On the same lines, Zomato has now announced a food and entertainment carnival called Zomaland. Deepinder Goyal, founder of Zomato sent out a tweet making the announcement earlier today. Looking at the tweet and the embedded GIF, it looks like Zomaland will be a grand event involving food, music, and more. It seems Zomato is trying to organize an event similar to The Grub Fest, which is billed as India’s Premier Food Festival. If that’s the case, then you can expect Zomaland to be fun-filled event involving food trucks, music performance, games, and more. The company has also created a Twitter handle for Zomaland, which makes me believe that this isn’t going to be a one-time event. I am expecting Zomato to organize this particular event at multiple locations across the globe, i.e., where Zomato has operations. Zomato hasn’t revealed much about the event itself, but it looks like we’ll learn more in the coming days. In case you’re interested, you can follow Zomaland’s official Twitter handle to be the first one to know when more details arrive.